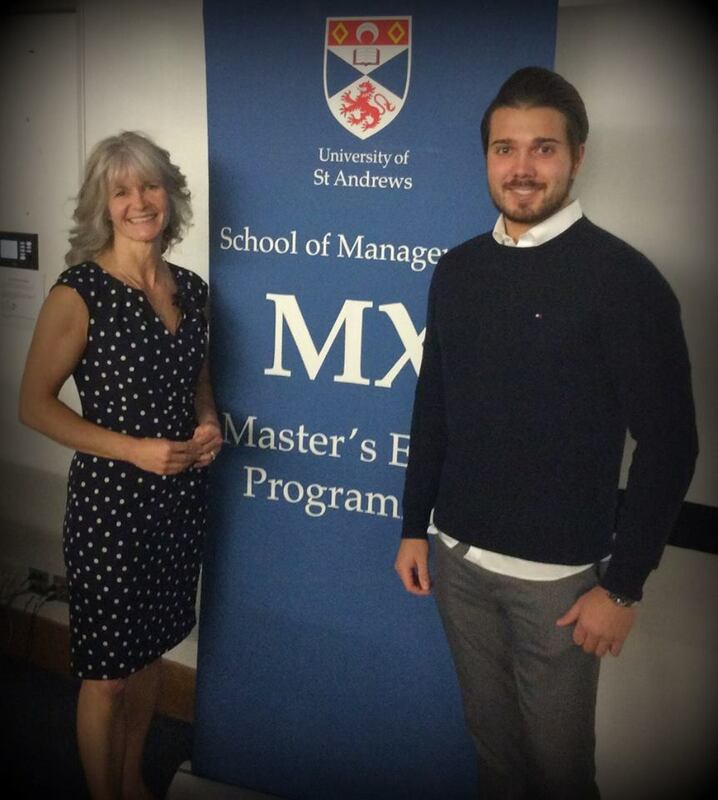 Today I had the pleasure of supporting the School Of Management MX Programme by delivering a communication masterclass to around 150 international graduates in St Andrews. Thank you everyone for a great afternoon ..... which extended in to evening !! (Always a good sign when there’s a desire to learn more) - meaningful, light, essential, so important, engaging, professional and ‘the best yet’ ....... all very kind comments as we rounded off the session. Particular thanks to Maka, Max and Laurie for your kind welcome.